People are naturally resistant to change, and while that’s not always a bad thing, many people are resistant to the major changes and opportunities that social media is creating for sales and cross-functional departments. 72.6% of people using social media as part of the sales process outperform their peers and exceed quota 23% more often. 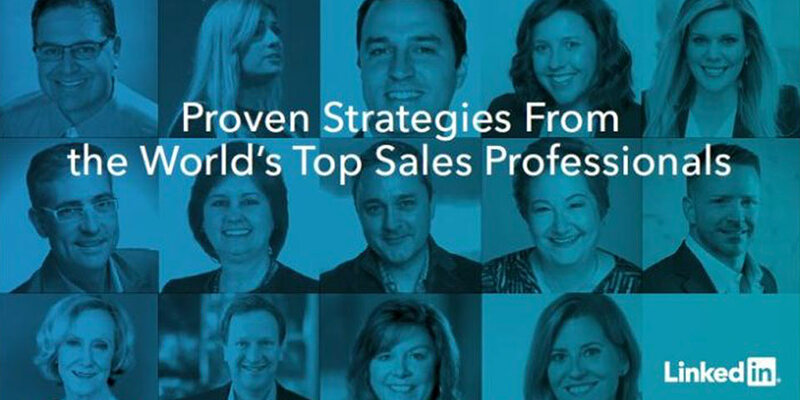 As one of the Top Sales Professionals on LinkedIn, Our MD Jordi Gili was interviewed for a new ebook from Linkedin, titled “Proven Strategies from World’s Top Sales Professionals”.